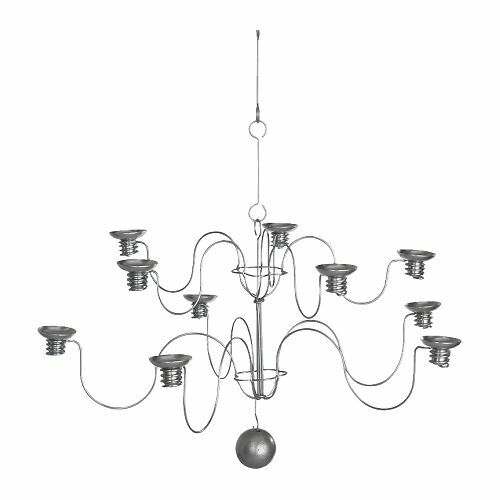 I’ve found that even the smallest spaced apartment is not unworthy of a bit of artistic transformation, and one can do this by simply hanging a fun chandelier over the dining room or living room. They add a great highlight, and, like these two examples from Italy Design, can become great conversation pieces. This inexpensive candle chandelier from Ikea holds 10 candles. No electric wiring required! and it’s only around $30. 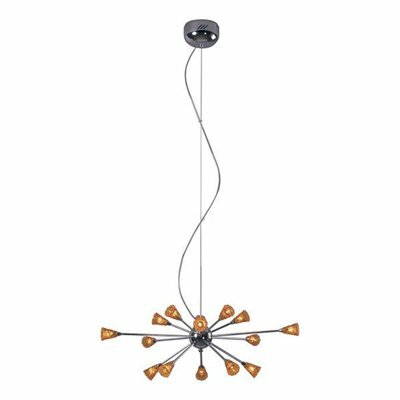 One the more traditional side, this Portfolio 4-light Bronze chandelier can be found at Lowes for under $200. 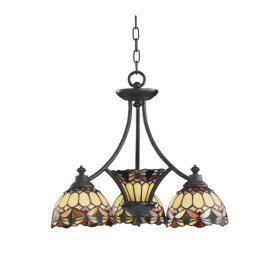 We love the Tiffany glass style. 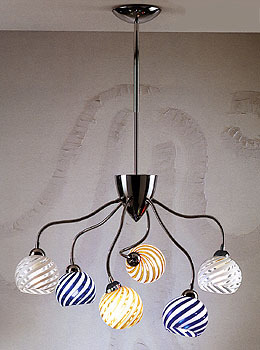 the Chrome Light Stellar Chandelier from Lighting Universe. Pricey, but stellar! 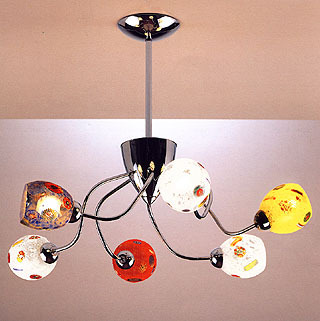 This entry was posted in Furniture and Design and tagged apartments, art, chandeliers, decor, decorating, design, furniture, Ikea, interiors, Italian design, Italy, Lamps, lighting, lights, living spaces, Lowes, style, Tiffany. Bookmark the permalink. I was looking for a gift when i found your article. very much enjoyed reading it.